Products « Homres System Innovators, Inc. 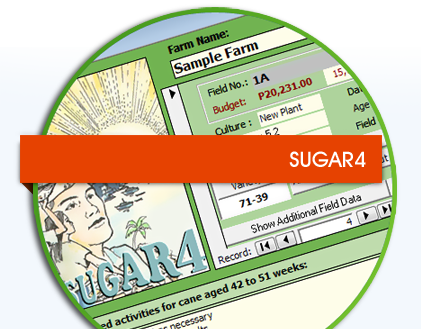 This is a complete sugarcane farming management software designed to improve your farm productivity by giving you timely information so that you make a more calculated decision. 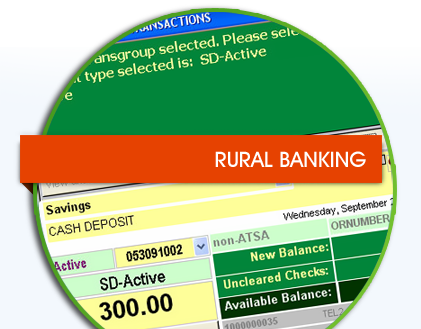 A banking system designed for rural banks. RBanking processes information through its different modules for teller activities, loans and back office operations. 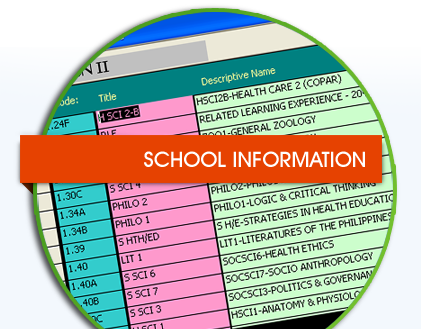 A student information management solution for schools on all levels. The software can be modified to fit the needs of individual schools. 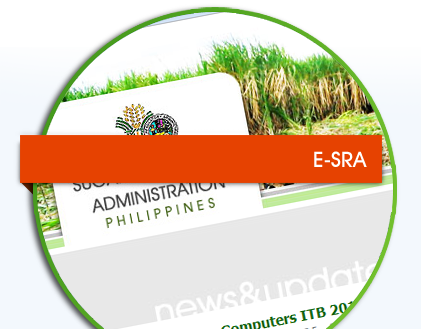 The ICT Solution for the needs of the sugar industry in Negros and Panay. It is a product of 4 years of research into the operational workflow of the Sugar Regulatory Administration. This is a program to help schedule and track employee work time and generate payroll on a weekly, bi-monthly or monthly basis. A software that prints checks and vouchers for multiple banks. A Windows-based point of sale system. Inventory monitoring, sales reporting and statement preparation are just some of the features of this software.